If you are looking for something delicious and healthy, you’ve come to the right place. 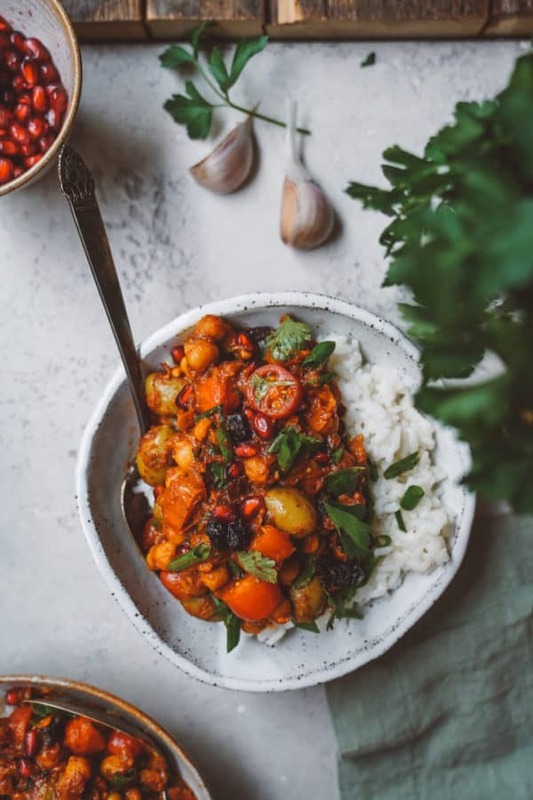 Search our categories below for the type of food you’d like to experience, or treat yourself by purchasing one of our cookbooks for something even a little bit more special. Is it a brownie? Is it a cake? Does it even matter? 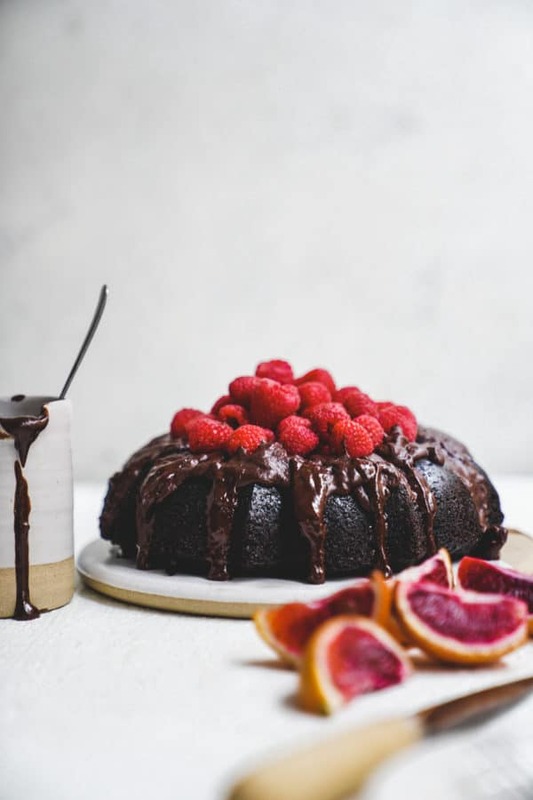 This chocolate brownie olive oil bundt cake is pure decadence and the perfect vegan indulgence. 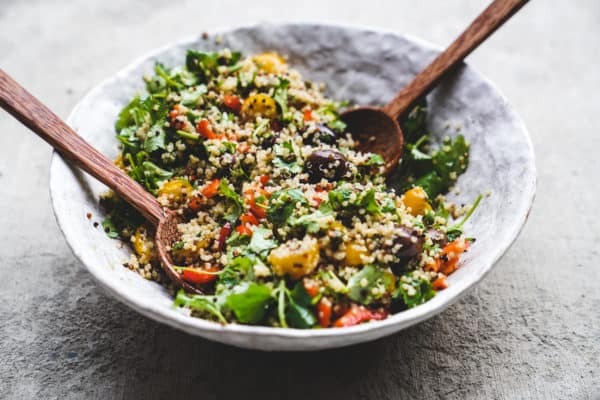 I used Ancient Foods Keros Olive Oil instead of butter in this recipe which gives it a rich texture—you won't believe isn't full of dairy milk, eggs or butter! 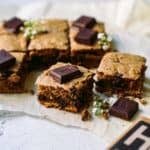 If you have made a vegan cake before don't worry, I promise this cake is just as easy as it's dairy counterparts but it's better for you and will be one of the best chocolate cakes you've ever had. Yes, I know it's a tall order but this bundt cake beauty definitely lives up to the hype. 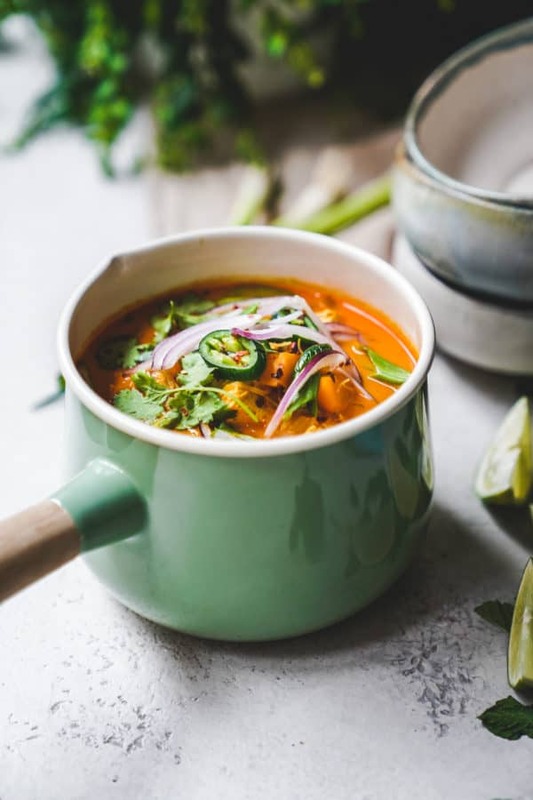 When I travelled to Thailand I was always in awe of how the locals could mix simple fresh ingredients all in one pot and produce the most aromatic, flavourful dishes. 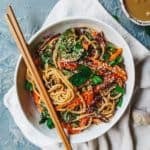 With this super easy one pot Coconut Curry Noodle bowl I did my best to capture just a sliver of the authentic bowls I had on my travels. All I have to do is close my eyes while I eat this in the dead of winter and I am instantly transported back to hot days and tropical beaches. Sometimes when I am testing new recipes I have to get very specific products or ingredients. Then I am left with an almost full container of something I may or may not use again. 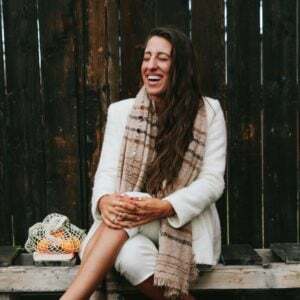 I am trying to be more aware of waste and using everything I have in my house, for this reason, I am trying to get creative and come up with multiple recipes with a few of the same key ingredients. So when I saw my big jar of California Prunes I knew I had some work to do! Taco Tuesday for the win! Do you know anyone who doesn't love tacos? I sure don't and I can tell you these cauliflower tacos are next level. I am not going to lie, sometimes plant-based taco options can be a little lack lustre, missing the texture and some flavors- but not this taco, no way. Introducing, Crunchy Cauliflower Tacos. 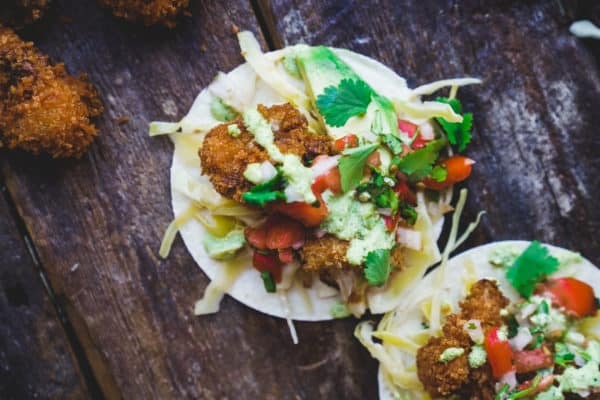 This taco has everything you could wish for in a Baja style taco, the crunch of the protein in all its deep fried goodness, paired with ultra fresh pico de gallo, zesty cabbage, and cilantro crema. Read on to see how I made this little slice of Mexican heaven. The New Year is here and I am so excited to get after new projects and tackle all of my goals! A lot of people like to make resolutions that include working out and eating healthy. 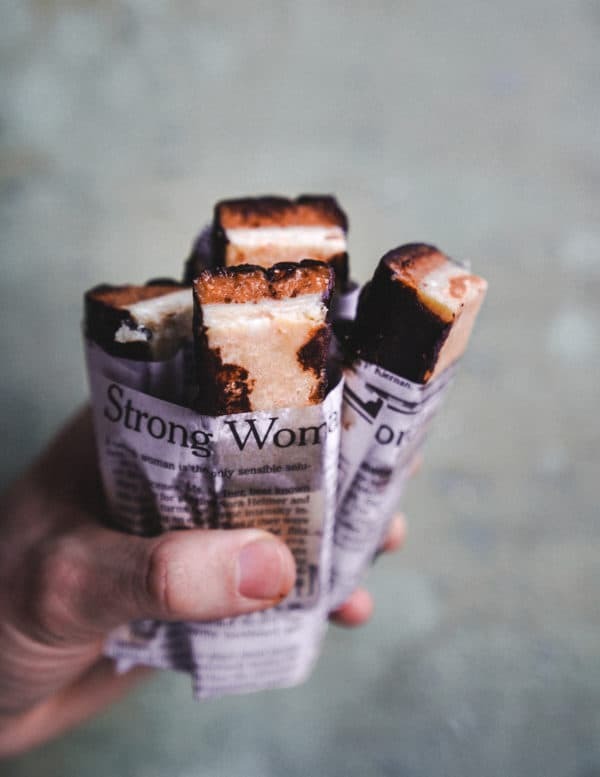 Well I am here to help in the food department and these plant based energizing espresso cacao snack bites are the perfect place to start. 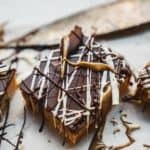 Spoiler alert, they are super easy to make and will be perfect to keep you energized for all your 2019 goals. Is it a cookie? Is it a cake pop? Welcome to 2019 where cookie meets cake pop and becomes one of the best things to ever hit your mouth! I grew up surrounded by cookies thanks to my Aunts, Mom and Grandma. They would give them to me for breakfast or any meal really, but they were different to these. They were Greek cookies! Let me be the first to say, these are not from some secret Greek recipe cookie vault but I guarantee they will become a staple in your cookie jar! Let's get baking! 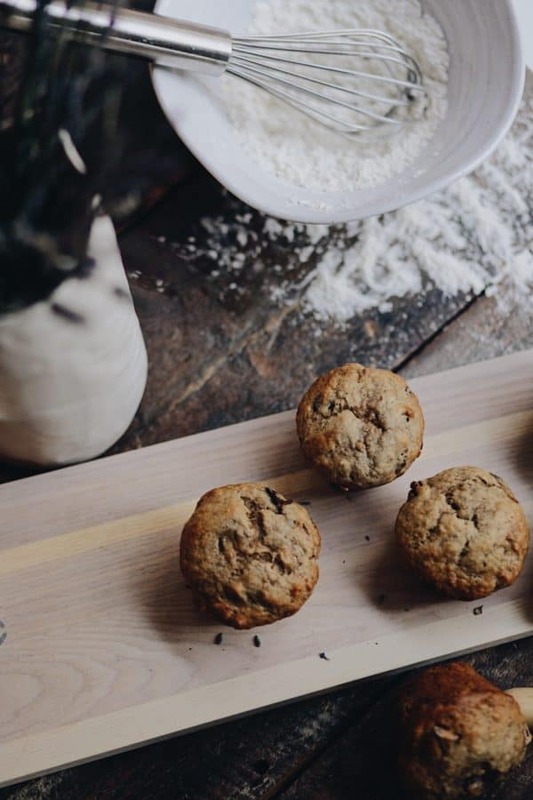 I always try to have a batch of plant-based banana chocolate chip muffins in the house. They are so easy to whip up and save me every time I have to run out the door and need a quick snack. Andrew also loves having them packed in his lunch, so I always try to tuck a few in his cooler. 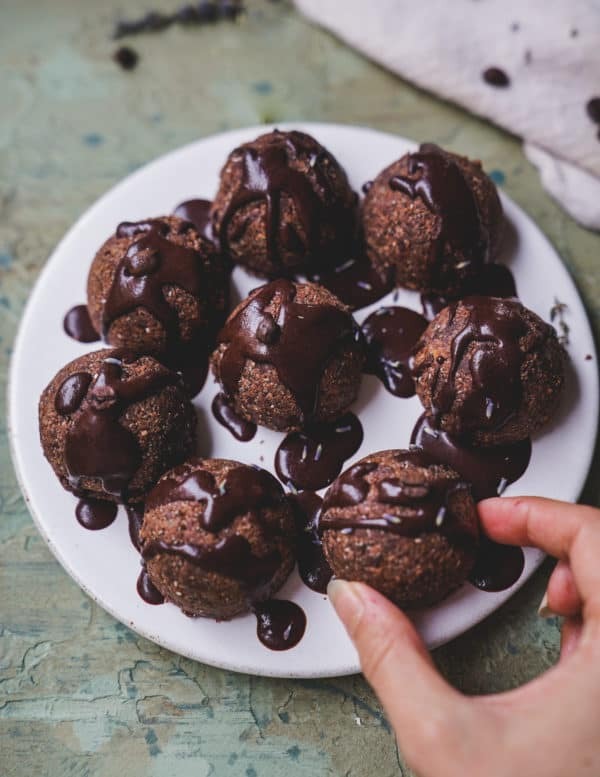 Make these for your friends and family and you'll instantly be their favourite person because honestly who doesn't love banana chocolate chip muffins! The holidays are such a fun time filled with family friends and food. Once the new year hits though and things get back to normal my body craves veggies and greens. Salads are always my go to when I feel like I need a boost of nutrition. 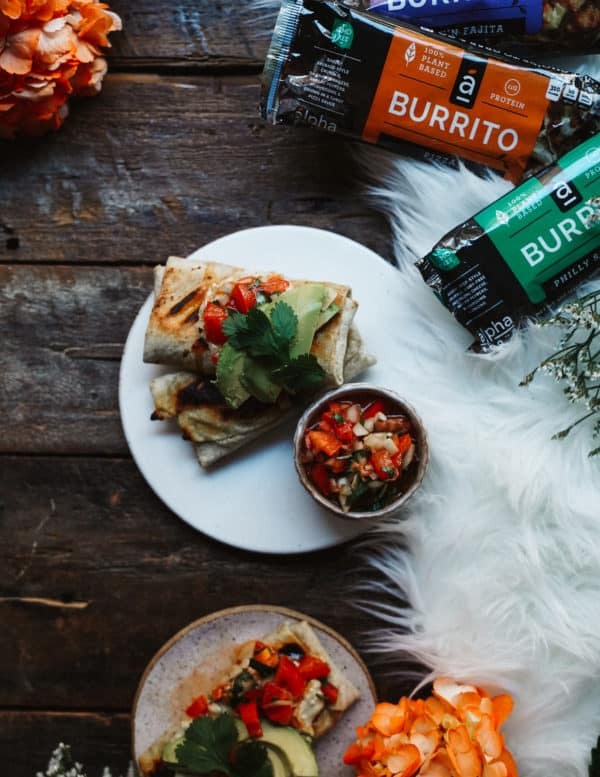 They are super easy to whip up, store, and take on the go, making healthy meal prep a breeze when starting this new year. 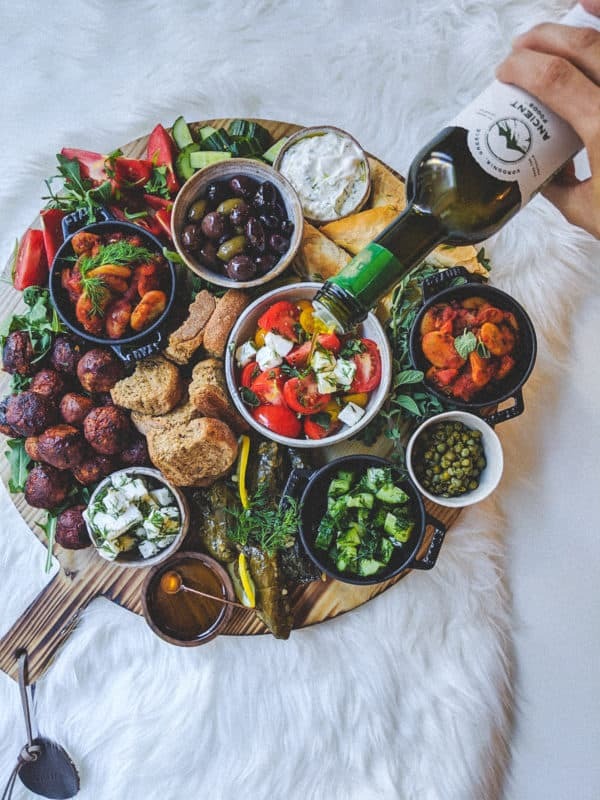 This plant based Greek platter drizzled with Ancient Foods Keros Olive Oil will please all of your guests. I've included three plant-based recipes to really elevate your platter game. 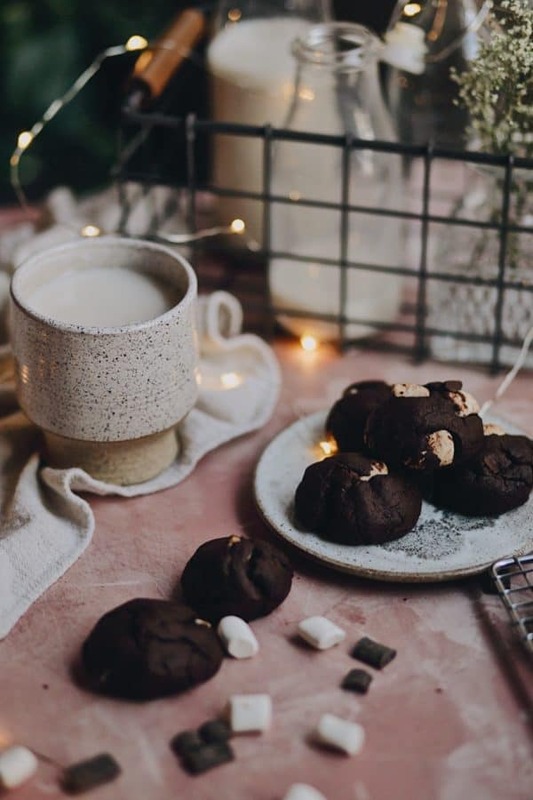 Even if you're having a party for one...at home...in your pj's... these recipes are super easy to whip up and snack on. 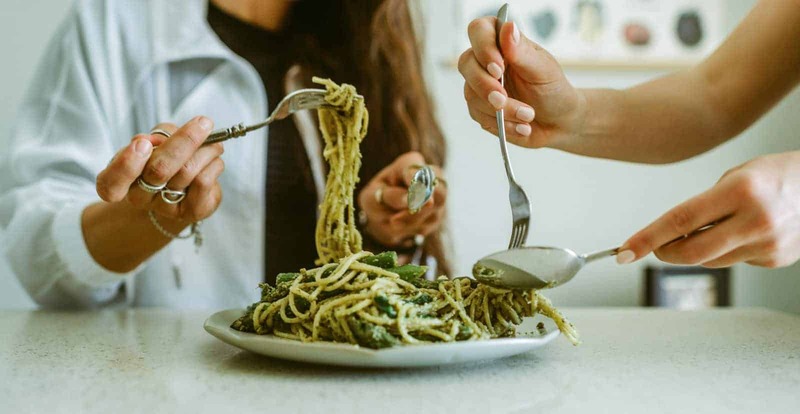 If I'm not in the kitchen creating new plant-based recipes, I am either taking photos of food, eating food, or talking with someone about food. What can I say, food is not only the fuel that keeps me moving but it's also the inspiration for how I choose to live my life. 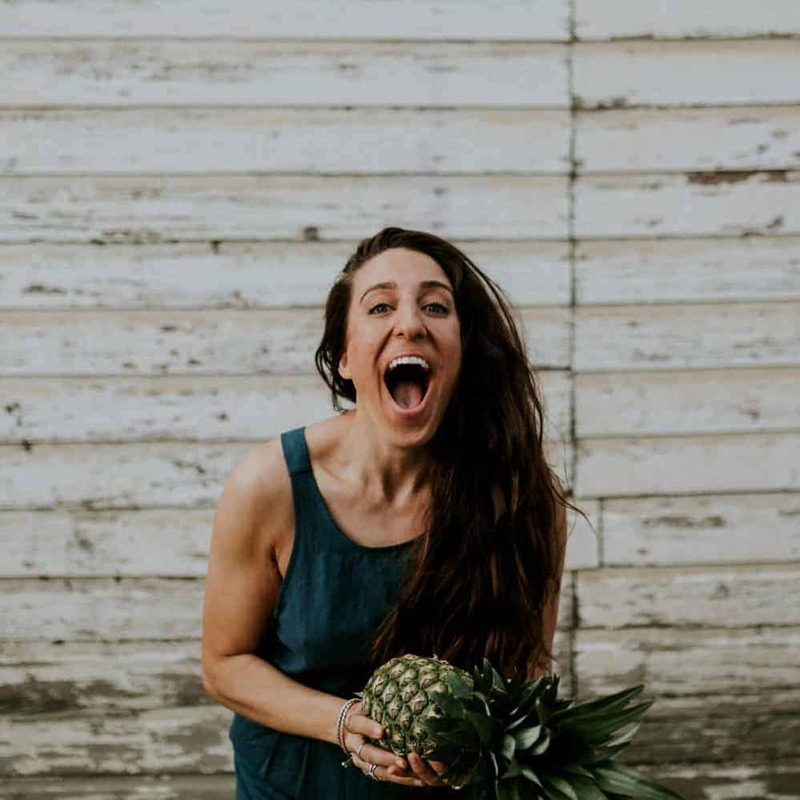 I take what I put in my body very seriously because what you put in determines what you get out via energy levels, mood, and overall health. For this reason I prepare most of my own food, and have been doing so my entire life. When I was younger I actually did most of the cooking for myself and my siblings. But let's be real, life is busy and it's not realistic to make every meal at home from scratch. Some of my favourite things to cook are traditional Greek dishes with a vegan or plant based spin. 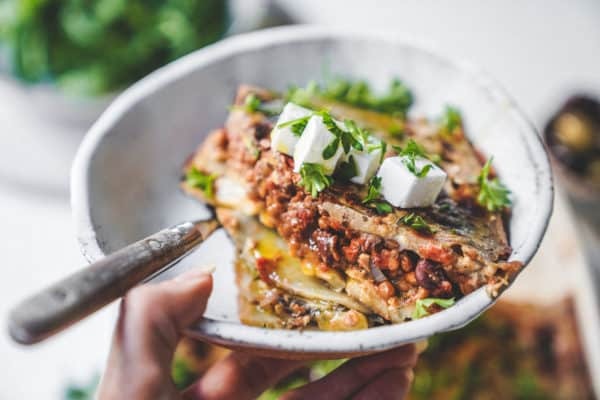 This plant-based moussaka is no exception; it's filled with potatoes, zucchini, eggplant, and lots of delicious olive oil. 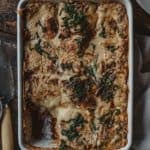 I love making casseroles this time of year, they are so warm and rich, the ultimate in comfort food!